PHOENIX, Dec. 18, 2012 /PRNewswire/ --Republic Services, Inc. (NYSE:RSG) today announced that Glenn A. Culpepper has been named executive vice president and chief financial officer, effective Jan. 9, 2013. Culpepper will succeed Tod C. Holmes, 64, who last April announced his intention to retire in 2013. 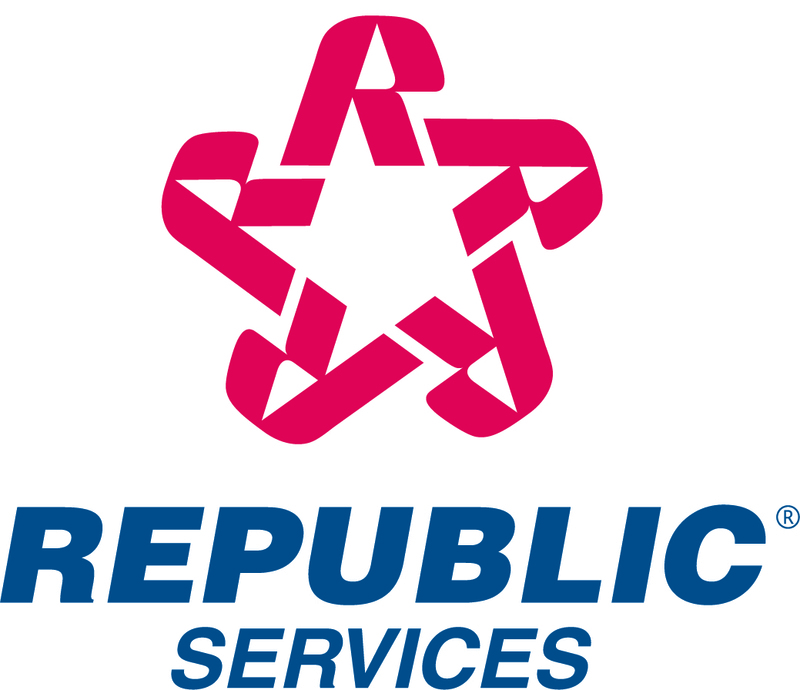 "We are fortunate to have an executive with Glenn's deep financial background and proven leadership join the senior executive team at Republic," said Donald W. Slager, president and chief executive officer. "Glenn's experience at large, decentralized, growth-oriented industrial companies is a perfect fit for our organization." Culpepper, 56, has more than 30 years of broad-based financial experience. He joins Republic from Summit Materials, a leading business in the aggregates and building materials sector, where he has been CFO for the last two years. Prior to that, Culpepper spent 21 years at CRH PLC, a large publicly-traded multinational construction materials company based in Dublin, Ireland, including two years as its principal financial officer and member of its board of directors, and 13 years as the CFO of its North American operations, Oldcastle Materials. Prior to CRH, Culpepper held roles of increasing responsibility in audit, tax and M&A at Price Waterhouse. He is a certified public accountant and received his B.A. and M.B.A. from the University of Michigan. Culpepper said, "I am extremely pleased to be joining Republic's tradition of operational excellence and financial stewardship. I look forward to working with the Company's highly talented executives and finance team to provide steady financial leadership while maintaining Republic's focus on growth and building shareholder value." Republic also announced that Tod Holmes' retirement will be effective Jan. 9, 2013, in accordance with the terms of his retirement agreement. Mr. Slager stated, "Republic Services owes Tod a debt of gratitude for his 15 years of leadership and guidance. He leaves behind a legacy of integrity and success. I speak for the entire Republic family in wishing him all the best in his retirement."